It’s time to get those slow cookers out! There is definitely a chill in the air in the evenings now, so it feels like it must be the start of “slow cooker season”. Yay! As I’ve mentioned before, I use our slow cookers all year round but they really come into their own in August. Those of you who have been reading NorthHantsMum for a while, will know how much I LOVE our slow cookers and how useful they are to cook healthy and cheap meals for my family. 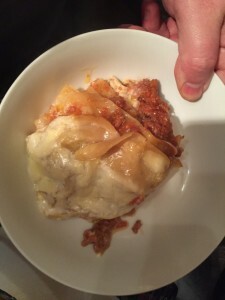 Over the past few years I’ve put together a list of slow cooker recipes that I use regularly and have emailed them out to readers. I’ve now taken this a step further and consolidated them into a “booklet”. If you would like a copy of my slow cooker recipe booklet, which is great for someone who is starting out with using their slow cooker, please email me at NorthHantsMum@gmail.com. However, please remember that NHM is my hobby, so it might take me a while to email it across to you. 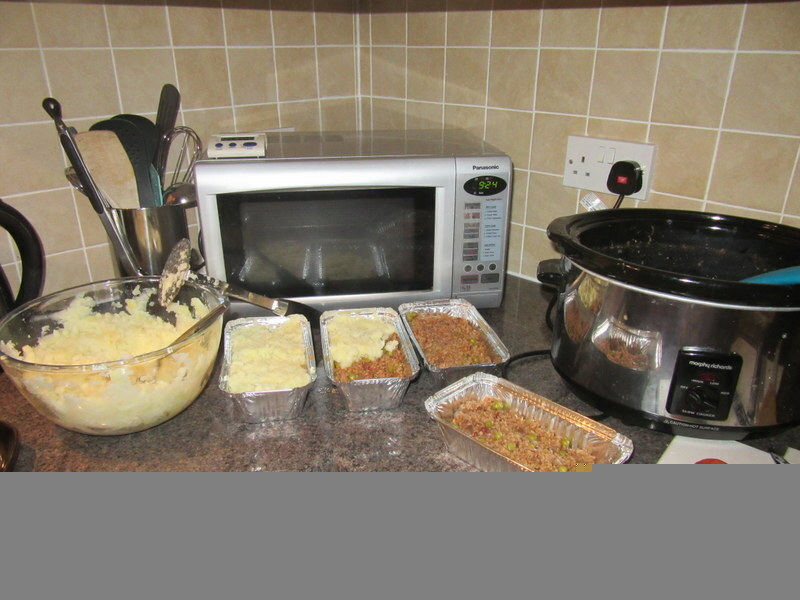 Hope you find your slow cookers and the booklet useful! If I had written this post ten years ago, I probably would have shot myself! lol. The fact that I really enjoyed doing this, says a lot about how my life and mindset has changed :-D.
A few weeks ago, I spent an hour making six meals for my family, which I’ve frozen and which have already gotten me out of a few sticky “lack of meal” situations! 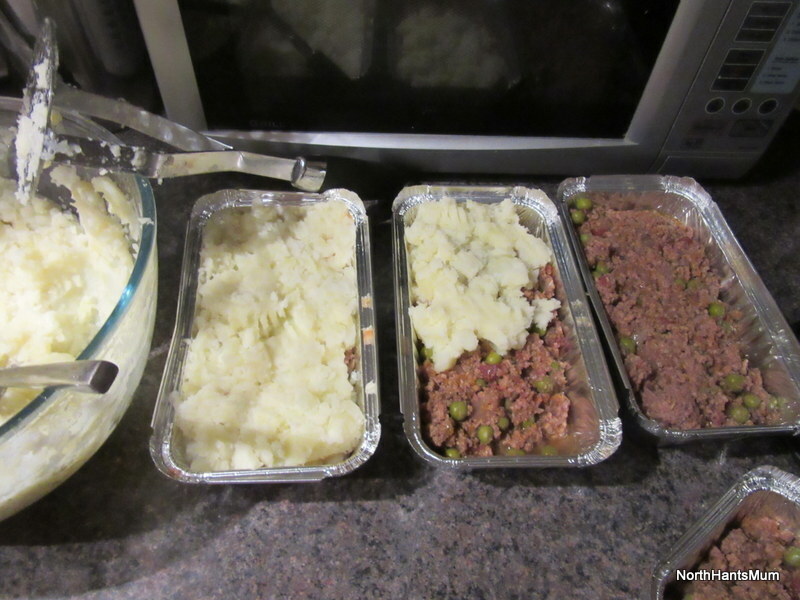 I was lucky enough to pop into Lakeland in Reading a few days before and picked up some of those foil dishes that you can use to freeze prepared meals in. They were excellent but I’ve just found that they are a lot cheaper from Sainsburys, so will try those foil dishes and let you know how I get on. 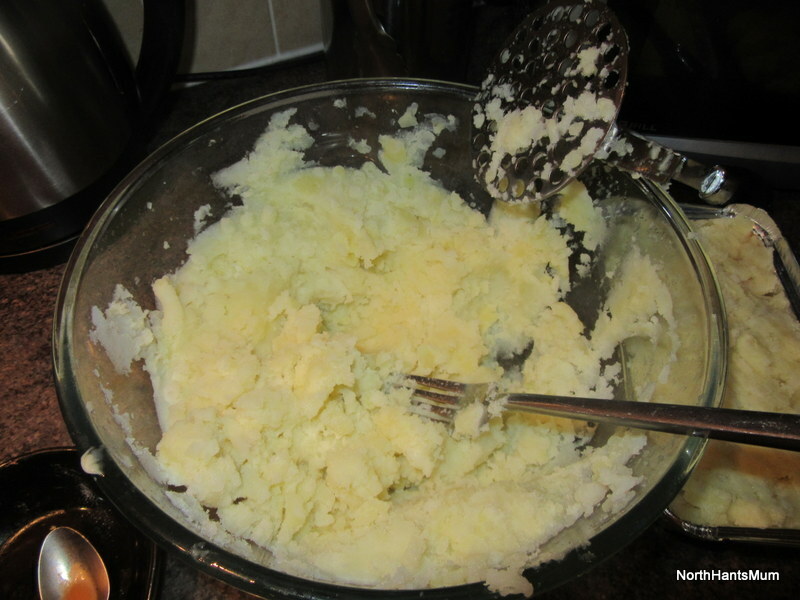 In the morning I put the slow cooker cottage pie mix on. I put the lids on and put them in the freezer. It took about an hour, all in all, and I made six healthy meals that have been yummy! 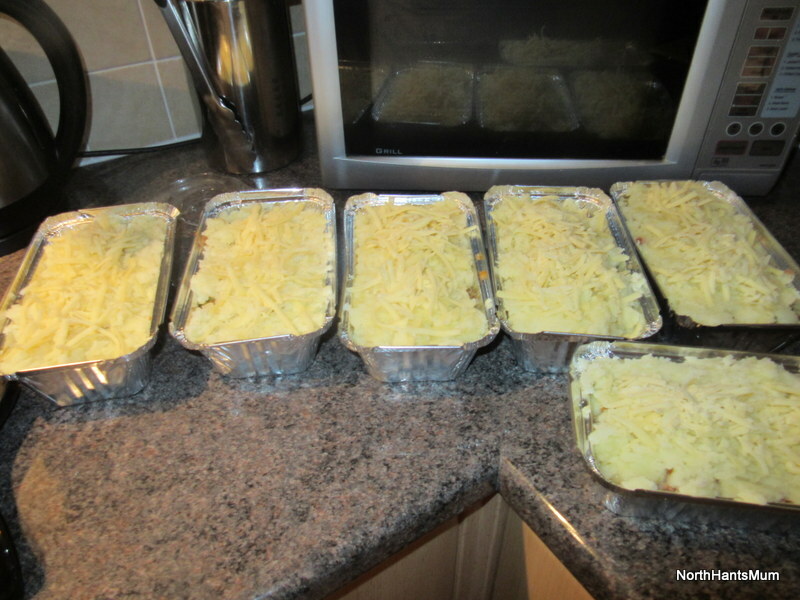 Have you tried batch freezer cooking and if yes, which recipes do you cook? The lovely Liane from Smallprint West Berks and North Hants sent me this link. I thought it would be great to share with you, especially as I haven’t sent my slow cooker recipes to Sam or Danielle yet. Sorry ladies! I used BOTH of my slow cookers AT THE SAME TIME!!!?!?! I am now, officially, a slow cooker addict! lol. 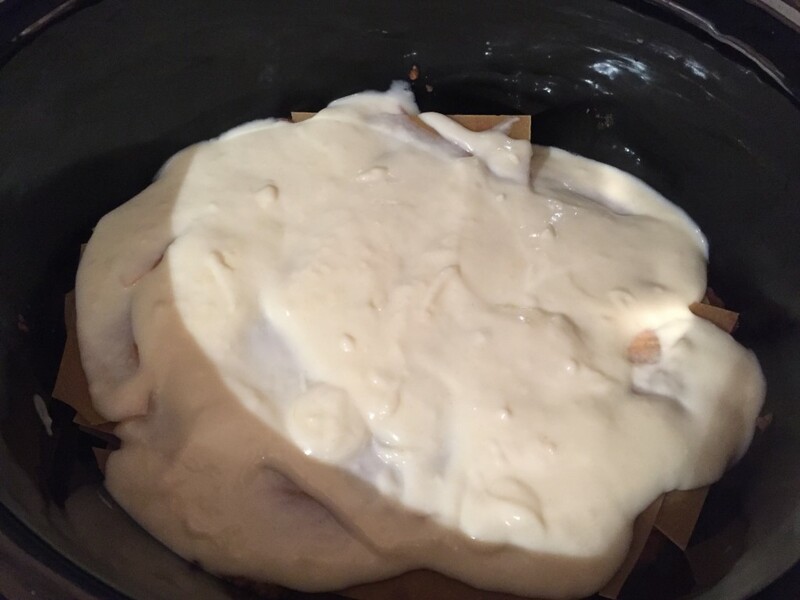 We had slow cooker roast chicken in the large slow cooker and rice pudding in the smaller slow cooker. 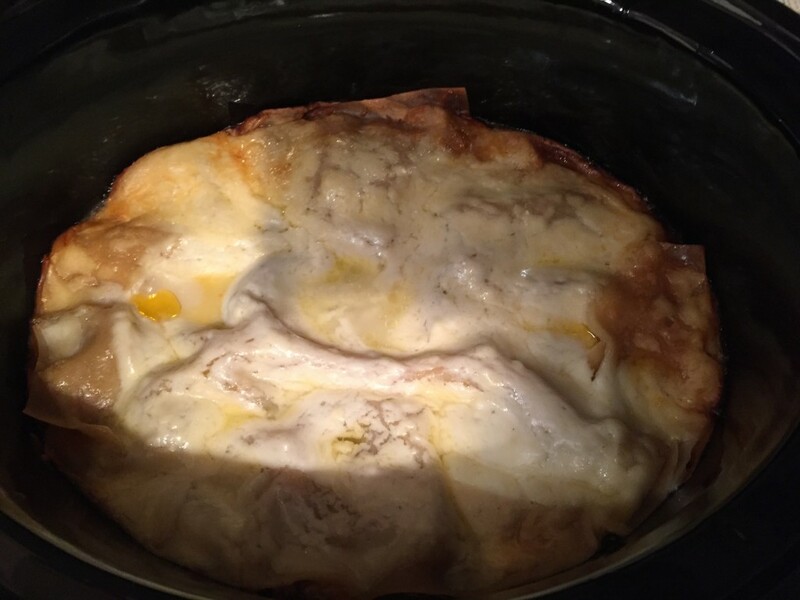 Highly recommend joining this group if you are looking for some slow cooker inspiration! Apologies to the vegetarians who read NHM (Sorry Su!!! :-D) but this is a great tip for the meat eaters in your life. 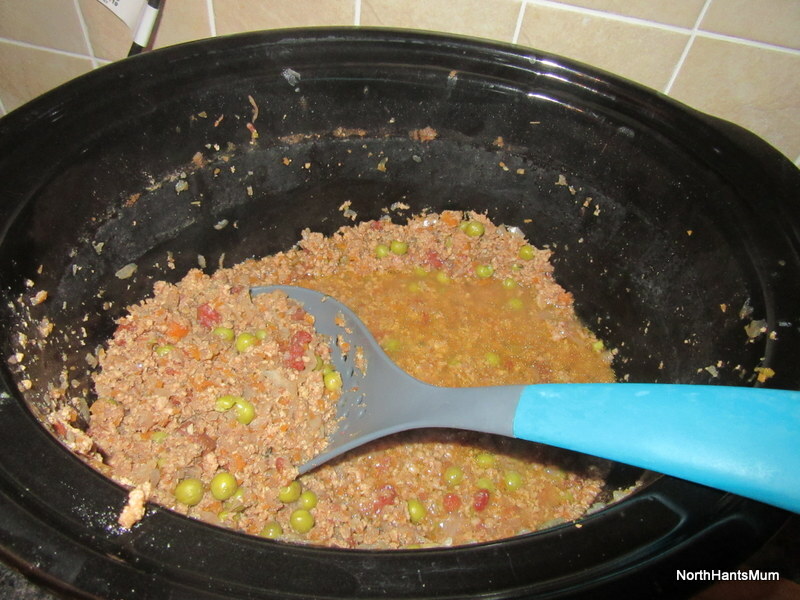 I’ve raved many times about how slow cookers are fantastic and help me to feed my family healthily. I can’t even remember where I found out about this, but it’s so easy and makes such a delicious meal. Buy a chicken, stick a lemon inside it and put the chicken in a slow cooker that’s large enough. You can also put in an onion that’s been chopped into quarters and some peeled garlic cloves. 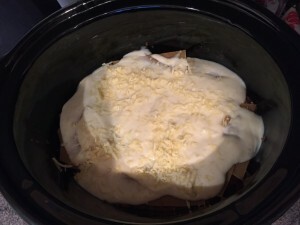 Put your slow cooker on for 7 to 8 hours. This will be the most moist chicken you will ever eat and you can make it last for several leftover meals afterwards as the meat just falls off the bone. I do this on Sunday’s as it means we can go out for the day, I don’t have to worry about dinner for the evening and we can still have a roast dinner or chicken salad. It’s Slow Cooker Season, Yay! 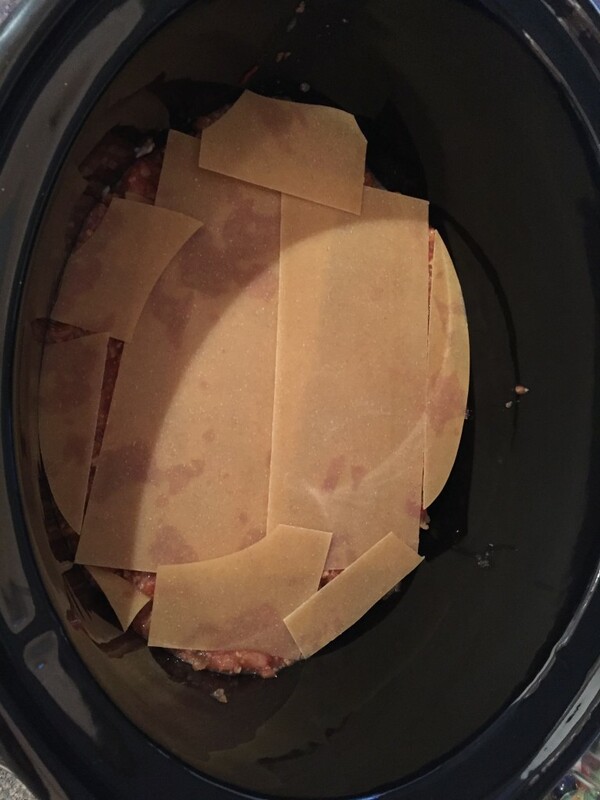 To be fair, it’s slow cooker season in our house all year round, but when it turns to Autumn, it feels like my slow cookers come into their own. Right now I have a small joint of pork cooking on a bed of onions and apples. Sounds fancy, but anyone who knows me, knows I’m a pretty crap cook. That’s possibly another reason why I think my slow cookers are great! lol. 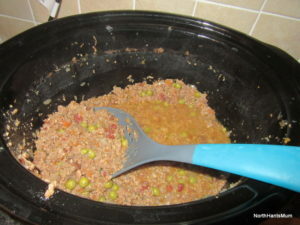 I’ve mentioned before on the blog that I love my slow cooker and that we couldn’t live our lives as we do, without it. When we went on holiday recently and stayed in a Yurt, I bought a two person slow cooker which is perfect for the three of us and it saved me oodles of time and worry about what to eat each evening on our holiday. There is nothing quite like throwing everything into a slow cooker and then coming back 6 to 8 hours later to a meal that can be immediately served up. Over the past couple of years I’ve picked up lots of slow cooker recipe’s. Unfortunately I didn’t take a note of where I found them, so I can’t post up the recipe’s as I’m not able to give the credit back to the original “owner”. I have a friend who recently bought a slow cooker but had no idea where to start. I have over 80 slow cooker recipe’s in my Mealboard App, so I had a look and realised that I can email them to my email account. So I’m going to try something new. 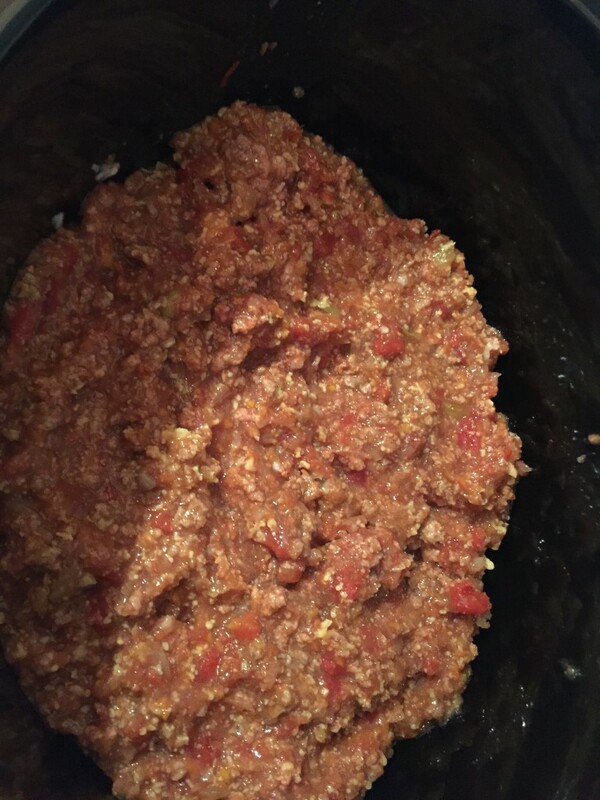 If you have a slow cooker but need some inspiration for tried and tested recipe’s, drop me an email at northhantsmum@gmail.com with the heading “Slow Cooker Recipe’s” and I will bombard send you twenty of our favourite slow cooker recipe’s. However, please keep in mind that NHM is my hobby, so it may take me a little bit of time to reply to you! I love my Slow Cooker!!! I realize how tragic that statement is, but at the moment, I really do love it. It’s helping my family eat healthy, nutritious meals that I haven’t had to slave over in the kitchen for hours. I believe that one of the most important things as a Mum is to ensure that your family are eating and exercising well. Both of these set your loved ones up in good stead for the future. My Slow Cooker enables me to spend more time with my family doing fun things or going for walks and still enables me to feed them well. 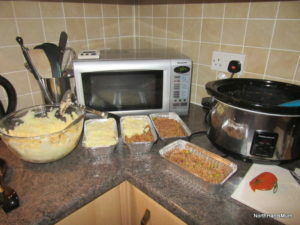 We had a small slow cooker that was suitable for two people but it never seemed to create enough food for a whole meal. Now that there are three of us I’ve upgraded to a much bigger slow cooker so that I can cook two meals at the same time, saving time, money and energy! We often have one half of the cooked meal for dinner and then I split the rest of the meal and freeze it to use for dinner another day or for lunch at work. We’ve also found that in the colder weather the slow cooker cooks the right kind of meals, warm and nourishing whilst being healthy and nutritious. It’s wonderful to come home to a kitchen that smells of yummy dinner. I’ve done a lot of research over the past few months since falling in love with my slow cooker. It’s amazing how many recipies can be adapted for the slow cooker. If you are cooking your meat for long enough, you don’t even need to brown it off first, just chuck it all into the pot. I’ve read somewhere that in order for your slow cooker to be most cost effective you should use it on the low setting the majority of the time. I know this sounds very organized but I think you need to be when you have children. A little bit of planning goes an awfully long way and anything that helps to decrease my stress levels is worth it!